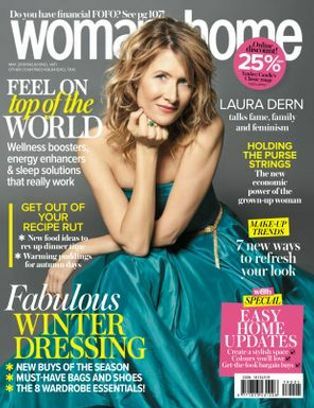 If you’re looking for fashionable winter boots, then you probably think you’ll have to spend a fortune on a stylish pair. However, our fashion team has found 21 pairs of ladies’ winter boots that all come in for under R600. 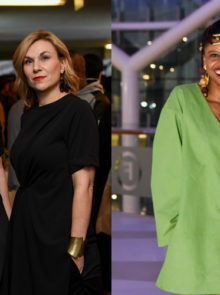 So if you’re asking yourself what boots you should buy for the coming season, they’ve incorporated all of the latest winter fashion ideas, including classic black styles, in-your-face reds and beautiful textured boots that will complement any outfit. Take a look at their pick of fashionable winter boots that won’t break the bank. Having a beautiful pair of black boots is a wardrobe essential. 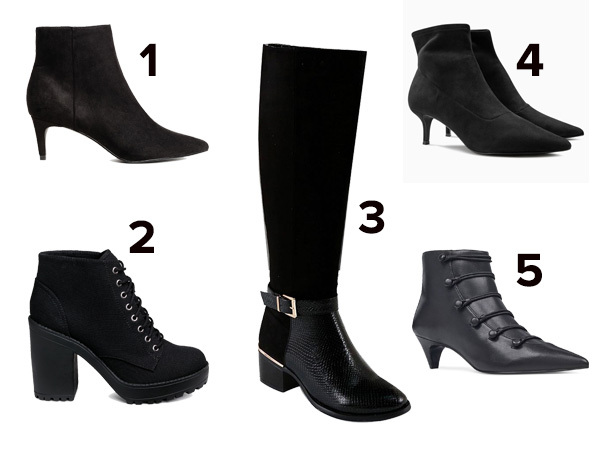 Here are 5 pairs of black boots under R600, for any event and any outfit. Looking for a casual but modern looking on the weekend? 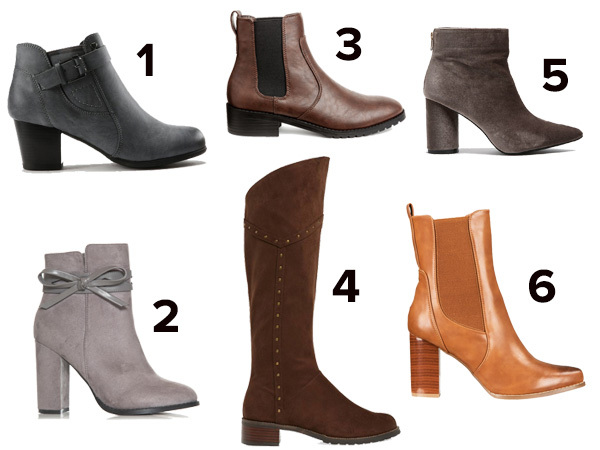 Check out these 5 pairs of neutral ankle boots we’ve found, as well as a gorgeous pair of brown long boots! 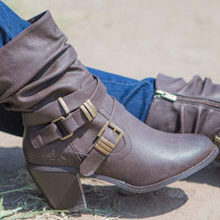 You can never go wrong with a smooth brown or chic grey boot. We all need a pair of boots that can really push our outfit up a notch, especially on a night out. A pair of women’s red boots will do just that! 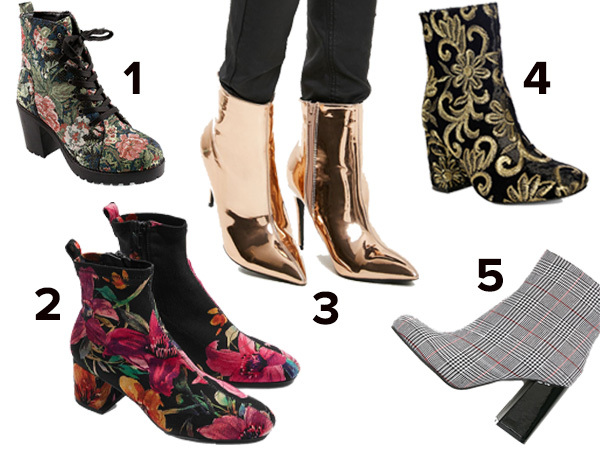 We put together a list of the best ankle boots South Africa has on offer, that will look great but keep your feet comfy..
It’s great to own a pair of boots that is the wow factor, a pair that will make anyone take a second look at them! 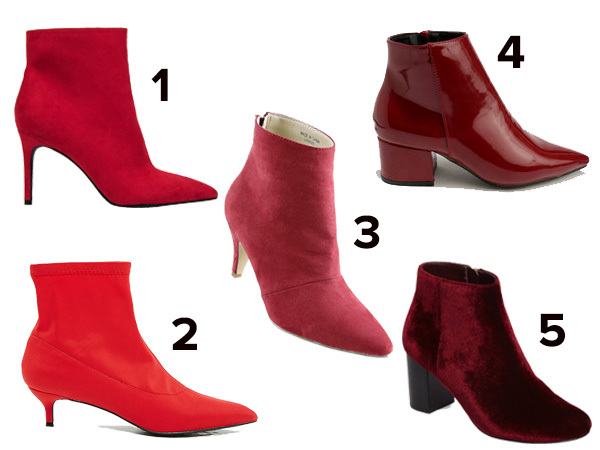 Choose any of these pairs of boots to spice up your winter wardrobe. 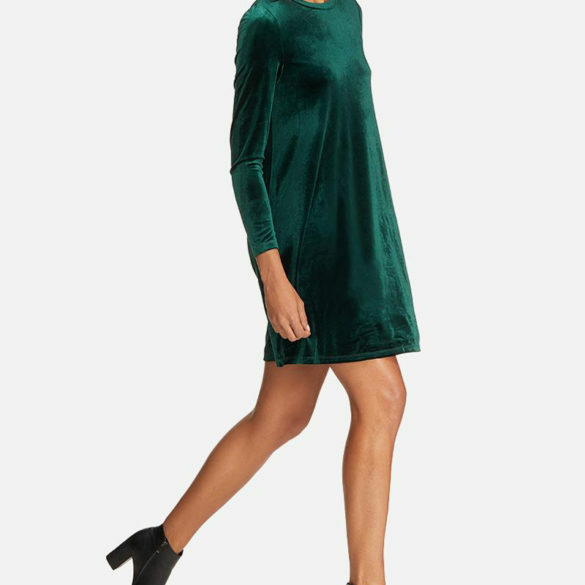 Metallic, velvet, embroidery and prints are a few of the hot trends to own this season.